The day a human being – other than teenagers, who don’t know any better – decides they know it all and there is nothing else to learn or no reason to continue educating themselves is the day they die from the inside out. When people in leadership positions do this, they become foolish, ignorant, and irrelevant, fit for nothing more than to go live as a hermit in a cave somewhere. Because when people in leadership positions stop learning and stop educating themselves, they become useless. We live in a world where ego breeds ignorance in people in leadership positions. Increasingly, this triumph of ego over knowledge (I’ve discussed this before) is applauded, embraced, and endorsed. When this egotism and ignorance is in people in leadership positions, two things happen. For the majority of people impacted by them, an increase in gullibility (engendered by each of these people’s failure to continue to learn and educate themselves, preferring instead to let media and technology appeal to their baser – and ignorant – natures and give them neatly-packaged, but erroneous, talking points they can parrot) leads the majority just to accept whatever they hear as being true. 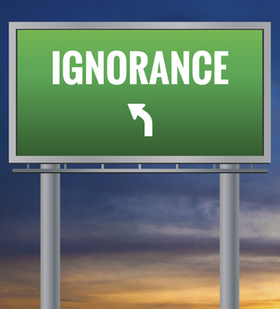 Ignorance, then, perpetuates itself throughout society. For the minority of people who are continuing to learn and educate themselves, these people in leadership positions lose their respect and their trust. And they lose this minority of people who either internally, first, and physically, eventually, walk away from them for good. I’ll give a real-life example of this kind of ignorance because I hear and have heard statements about this over and over. Not long ago, a person in a leadership position was talking to a group of people, which I was among. 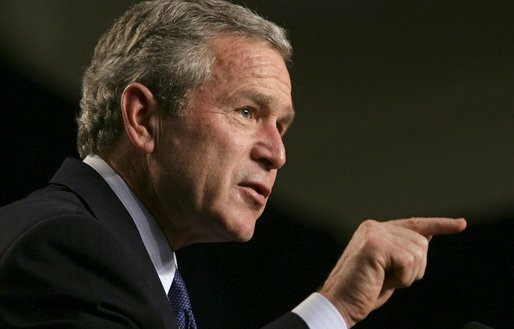 The person told the group that President George W. Bush didn’t know anything about the threat of attacks on 9/11/01 just like President Franklin D. Roosevelt didn’t know anything about the threat of attack on Pearl Harbor. I sat there in disbelief because because both statements were totally false and if this person who is in a leadership position had continued learning and educating themselves, they would have never made those statements. History has revealed that both presidents were well aware that the respective attacks were not only probable, but imminent. They chose to ignore that information because the attacks would give them the go-ahead to do what they would not be able to do any other way. 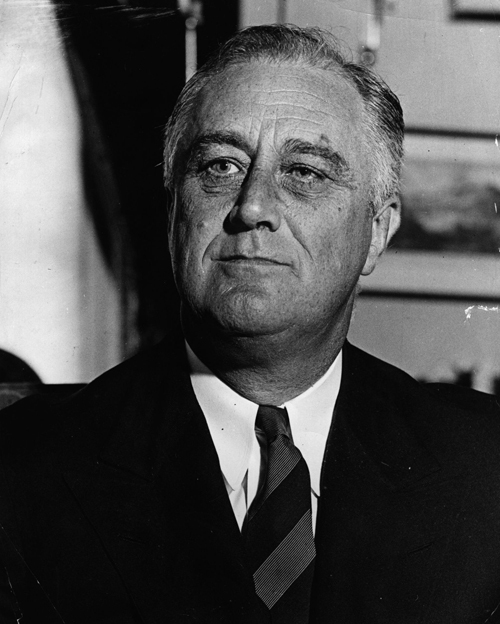 In President Roosevelt’s case, the only way the United States could get into World War II officially (it had already been unofficially involved since the late 1930’s) with the support of the American people was if America was attacked. Therefore, the attack on Pearl Harbor was his (and his advisors’) ticket into the global conflict. In President Bush’s case, one of his objectives was to finish the job in Iraq – killing Saddam Hussein – that had been unfinished when the Gulf War (August 1990 – February 1991) ended. He couldn’t just go attack, so he had to find a way to be in the Middle East. Al Qaeda’s uptick in activity and increased direct threats to the United States gave President Bush (and his advisors) the promise of an open door to complete his ultimate objective. When the attack came, the door opened. Perhaps it’s hard to believe that a country would let its own people die in order the meet other objectives. However, anyone who is continuing to learn and continuing their education – which includes history – will know that’s been the story of humanity. Ignorance of the truth of our story as a species leads to more ignorance about our story in all its organizational contexts and ignorance about our story as individuals. The net effect is that we have no clue about the big picture and we believe lies and perpetuate them. Because quintessential leaders keep the big picture in mind all the time, they know they don’t know everything about everything, and they know that ignorance breeds lies (quintessential leaders value and ensure, to the best of their abilities, truth in everything), quintessential leaders never stop learning and they never stop educating themselves. As anybody whose been through both the K-12 and higher educational systems in the United States knows very little learning and education happens in the process. Much of what is taught are the propagated lies and sheer memorization of them (there are exceptions to this and I was fortunate enough to have a handful of educators along the way who were exceptions, just as I was fortunate enough to have parents who put a high premium on lifelong learning and education). We come out of these systems with necessary pieces of paper, but, in most cases, very little real education and knowledge. And that is when quintessential leaders embark on their lifelong quest for learning and education. Quintessential leaders read widely. They read the classics (quality fiction), but mostly they read non-fiction on a wide variety of topics of substance. Quintessential leaders know how to test and prove or disprove what they read. The more a person reads (and I’m talking about spending quiet and focused hours, not skimming something on the internet and saying you read it) the better they become at discernment and at being able to determine what is true and what is not. Quintessential leaders know how to think about and apply what they read because what they’ve learned stays with them and becomes a part of their collective reserve of information and their behavior. Because quintessential leaders are well-read, they are very attuned to verbal inconsistencies and outright verbal ignorance. Without that learning and educational process continuing, quintessential leaders would be susceptible to believing everything they hear (or read), because discernment, understanding, and knowledge is absent. As always, we must, as quintessential leaders, look at our own lives to see whether we are on a journey of lifelong learning and education. If we’re not reading, why not? If we read, can we compare what we’re reading with other things we’ve heard or read and know which is true or whether some or none is true? 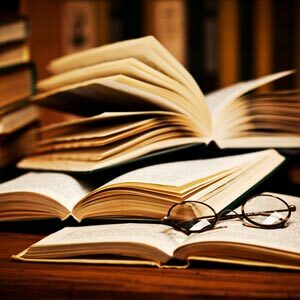 If we read, does it change our lives because we learn something we didn’t know or we gain a different understanding of something we thought we knew? If we are not committed to and actively pursuing a lifelong commitment to learning and educating ourselves, then we are not quintessential leaders.